Riva's appointment as CEO of Glenmark's innovation business is effective from April 2. Drug major Glenmark Pharmaceuticals, which recently decided to spin off its innovation business into a separate company in the US, has roped in Alessandro Riva, a Gilead and Novartis veteran, as chief executive officer (CEO). Riva, who joined Gilead about two years back, is leaving his post as executive vice-president of oncology. His appointment as CEO of Glenmark’s innovation business is effective from April 2. In mid-February, Glenmark said it has received an in-principle approval from its board to spin off the innovation business into a new company that would be headquartered in the US. The Paramus (New Jersey) company would be a wholly-owned subsidiary of Glenmark and will operate with Riva as the CEO, a management team and an independent board of directors. 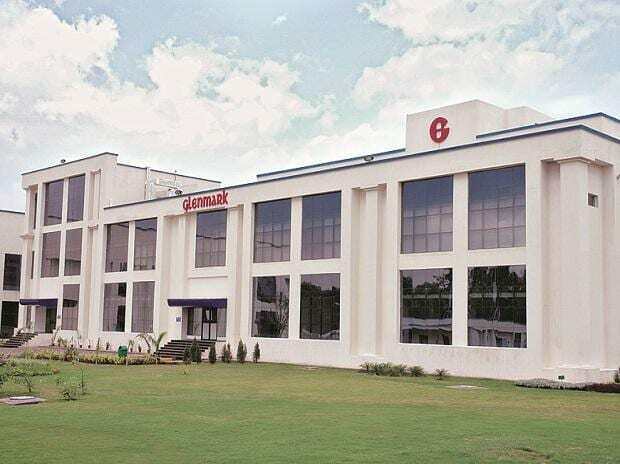 The company will hold all the innovative molecules in Glenmark's pipeline, along with the pre-clinical assets, that include two R&D centres in Switzerland, the R&D unit at Mahape, Navi Mumbai, and the GMP biologics manufacturing facility in Switzerland along with around 400 employees. Glenmark plans to unlock value from its innovation business in the long run, and this may include roping in investors or finding partners for its innovative pipeline. It aims to use the expertise of Riva to fast track its oncology programme. At present, there is a provision for accelerated approval if a drug gets a breakthrough therapy designation. Glenmark is also actively looking at out-licensing opportunities for its innovative molecules that are in different stages of development. It has had eight out-licensing deals so far generating, around $250 million. As the executive vice-president, head of oncology therapeutics and head of cell therapy of Gilead, Riva is responsible for leading the oncology R&D programme and support functions and defining the strategic direction for the oncology therapeutic unit. In addition, he plays a critical role in key corporate initiatives, including strategic acquisition, partnering and business development. Prior to joining Gilead, Alessandro spent 12 years with Novartis where he was executive vice-president and head of global oncology development and medical affairs in the oncology business unit, managing a global group of more than 2,500 associates. He also served as interim president of the Novartis oncology business unit during the acquisition of GSK Oncology. Earlier, Alessandro held leadership roles with Rhône-Poulenc Rorer and Aventis, France. Glenmark's current pipeline has eight assets, including new chemical entities (NCEs) and new biological entities (NBEs). The oncology portfolio has four assets, immunology has two while pain management has two. There is also an immuno-oncology pipeline with three bispecific antibodies that are being developed using Glenmark's proprietary technology. At present, Glenmark has decided to spin off its bulk drugs (active pharmaceutical ingredients) business and the innovation business into two separate entities while the speciality and generic formulations business remains with the parent company.